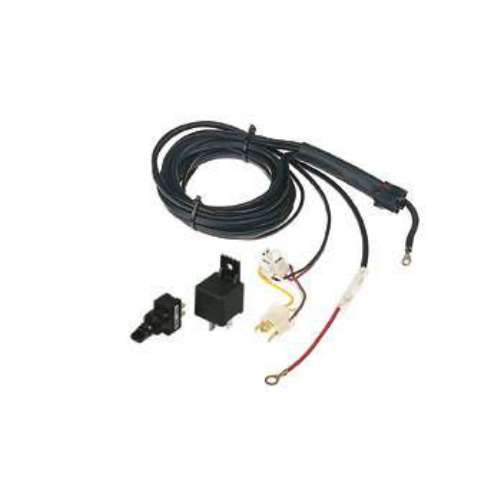 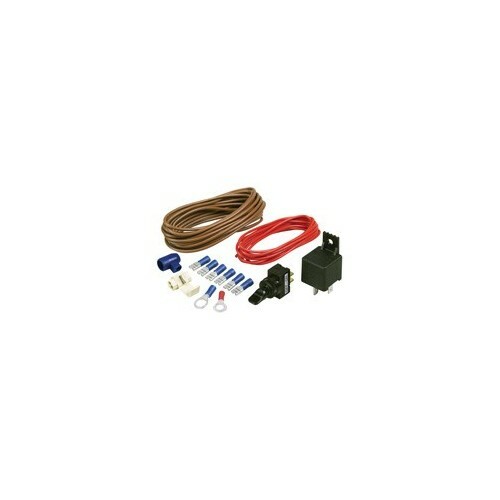 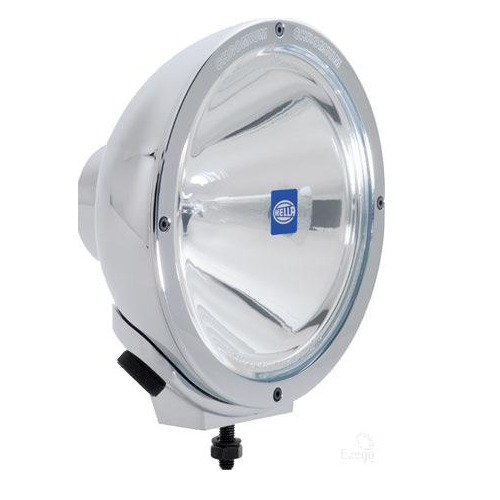 Hella 12V Compact XGD Rallye FF 4000 Spread Beam - 1382. 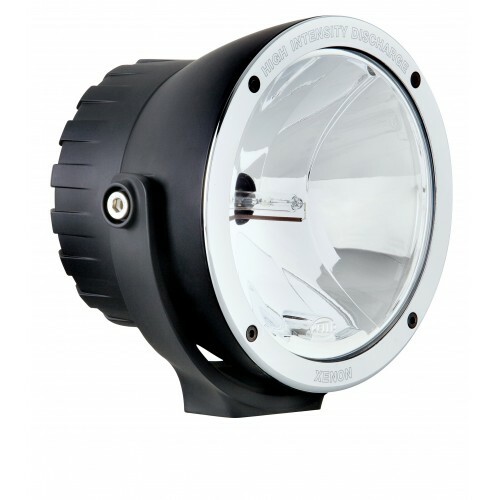 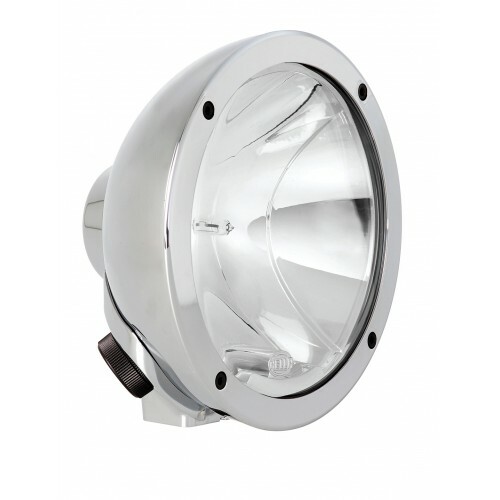 12 Volt Driving Light is a super high performance XGD driving Light in a 170mm diameter casing. 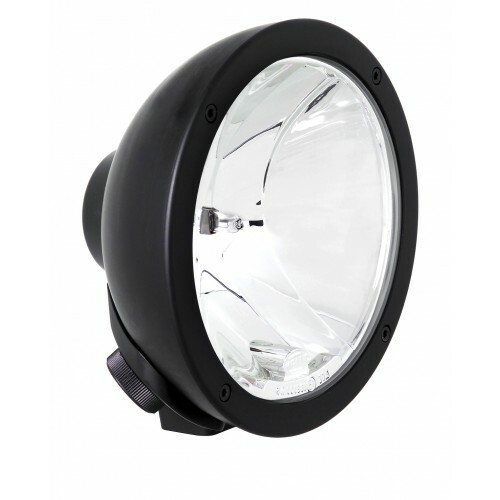 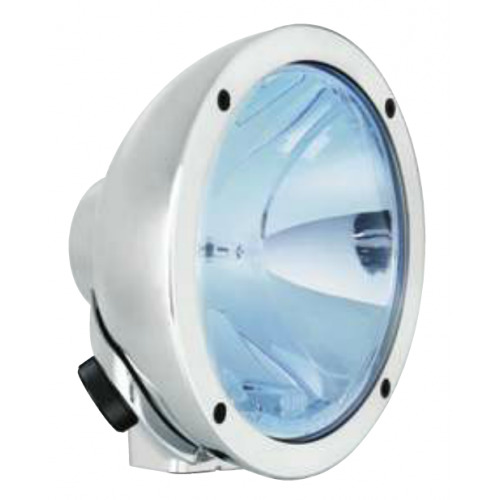 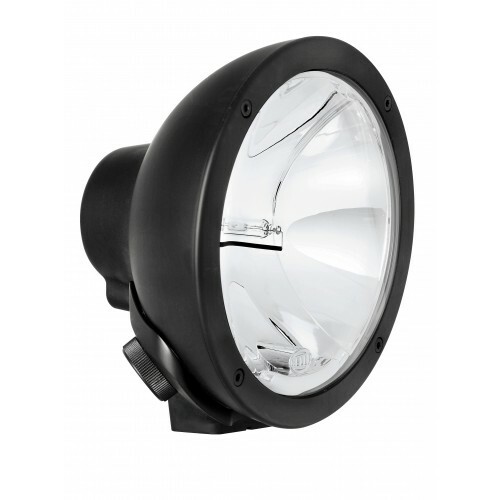 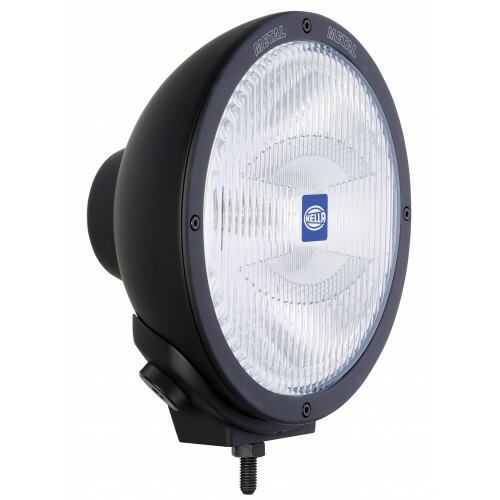 Using Xenon Gas Discharge provides high power 35 Watt XGD light that gives you that extreme performance you need. 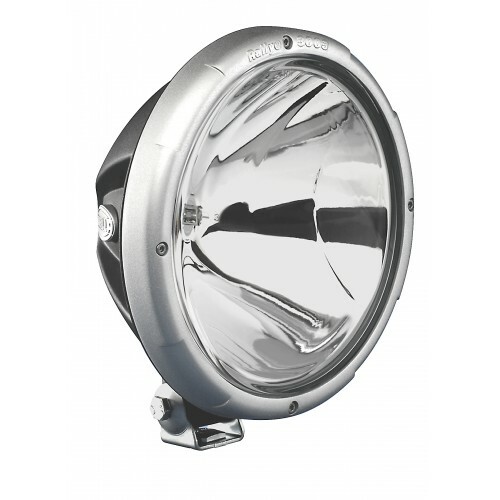 This model uses the Spread beam technology to give you a nice wide spread beam. 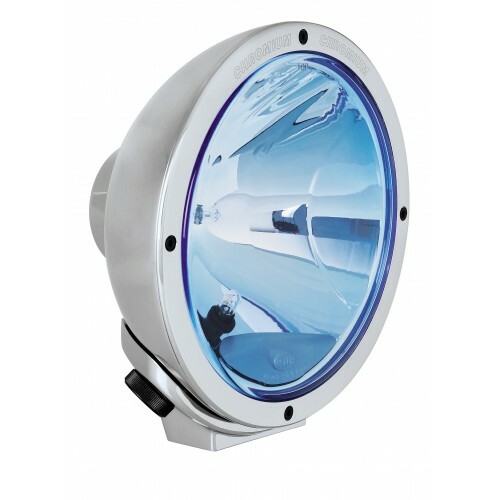 The High performance Xenon Gas Discharge combined with the clear glass lens gives you the outstanding performance that you need in extreme conditions. 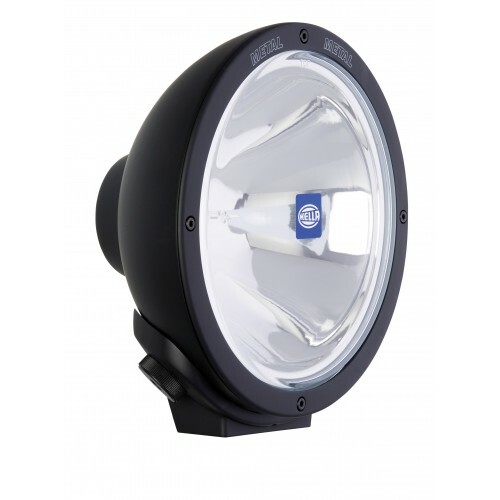 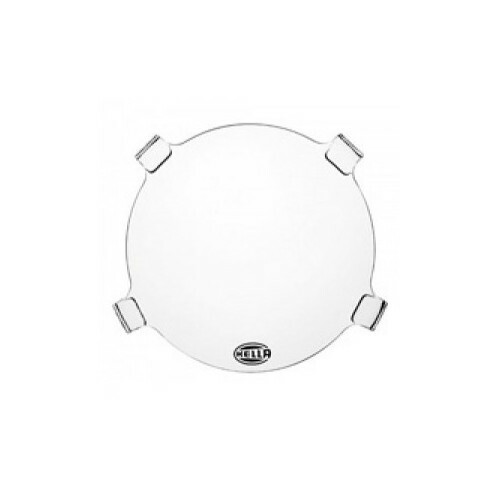 This light is one of the few in a rear bread classified as extreme performance.